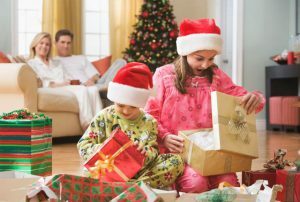 It may still be a little early, but in celebration of the big fat Santa guy coming this season, retailers are pushing their prices into the red zone and offering a number of different specials on console bundles this weekend. 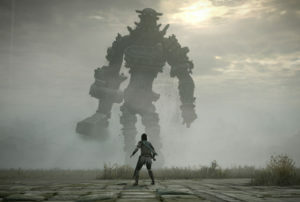 Kalahari is currently holding an “up to 80% off” clearance sale for selected games. There are some pretty good titles in the mix, such as Homefront (PC) and Devil May Cry 4 (PC) going for R99 and R49.95 respectively. Bionic Commando is another game that deserves some love, and is currently going for R49 on PC. The new super-slim PS3 isn’t the cheapest option available, but it is pretty beautiful, and bundled with another controller and God of War III, it’s not a bad deal at all. 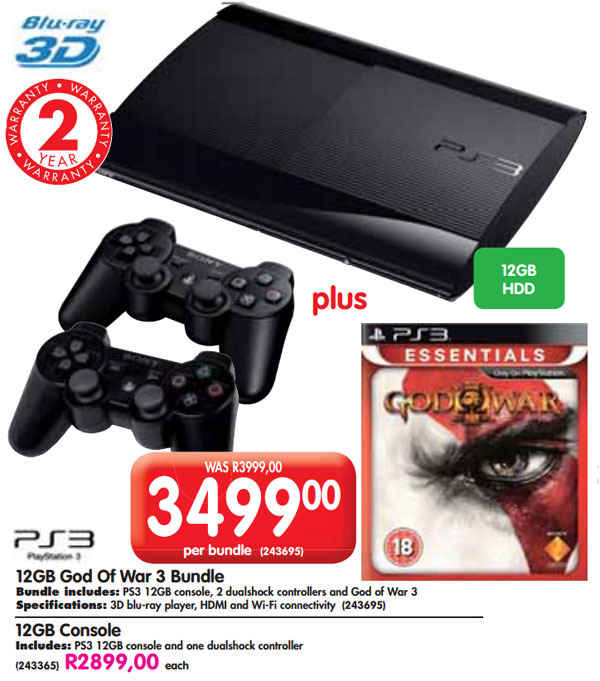 The PS3 console Super-slim (12GB), two controllers and God of War III is going for R3499.00 from Makro this weekend. 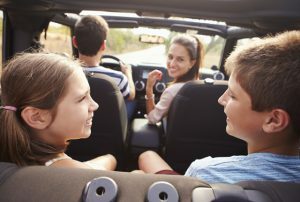 The special is valid until 12 November 2012. 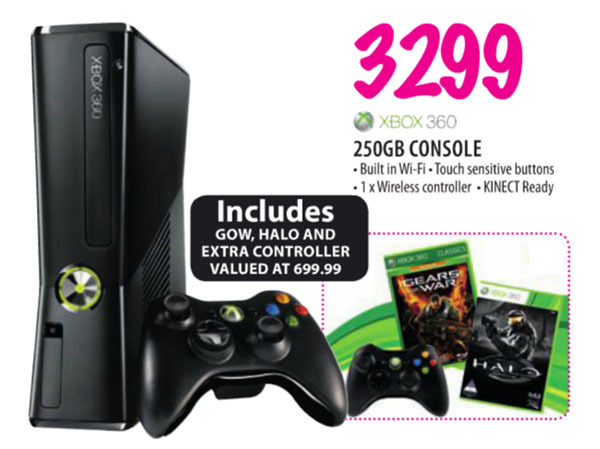 The release of Halo 4 seems to be a great reason to bundle some Xbox 360 consoles, and Makro has another offer worth a look. 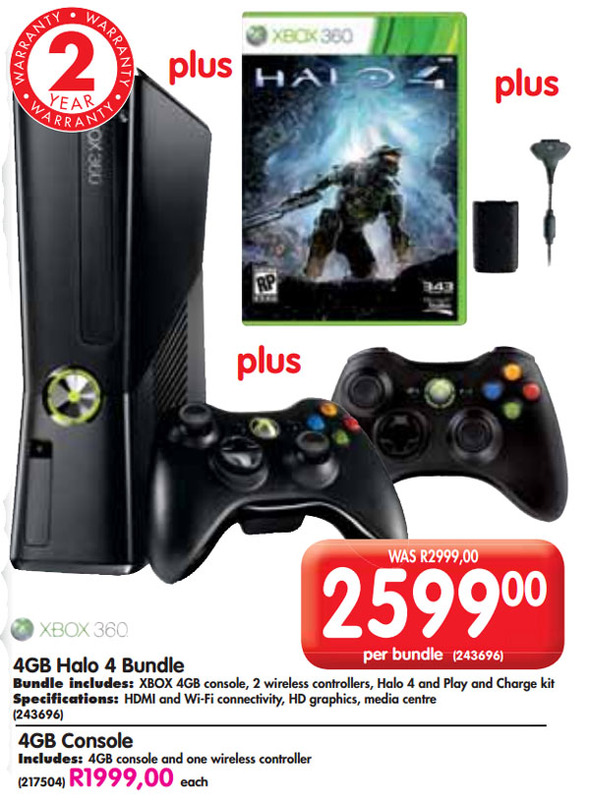 A 4GB Xbox 360 console, two controllers, charging pack and Halo 4 is all going for R2,599.00. 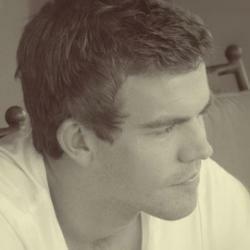 A sneaky thing to note is that Halo 4 requires 8GB of storage space to play multiplayer. Therefore, make sure you have an Xbox 360-compatible 8GB (up to 32GB supported) flashdrive, or Xbox 360 add-in hard drive if you want to pick up this deal for some multiplayer Halo action. If you’re sold on a PS3, but not too phased about the shiny new packaging the super slim comes in, and want more space, Game has a special going on. 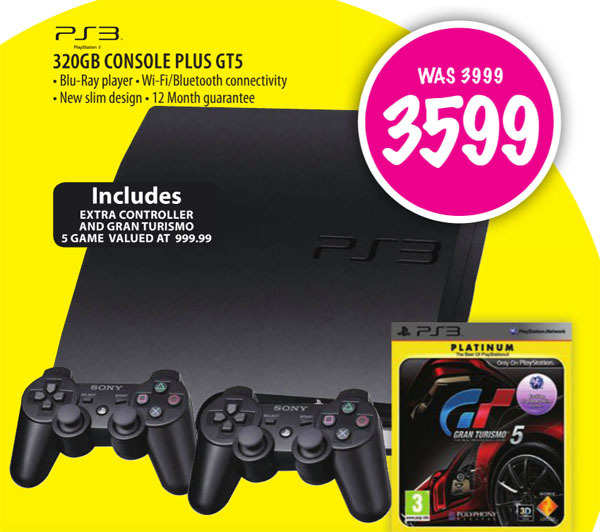 A 320GB slim PS3 console, two controllers and Gran Turismo 5 is going for R3,599 this weekend. The special is valid until 11 November 2012. If you’re keen to pick up an Xbox 360 for some co-op action, an Xbox 360 (250GB), two controllers, Gears of War, and Halo Anniversary bundle should do the trick. 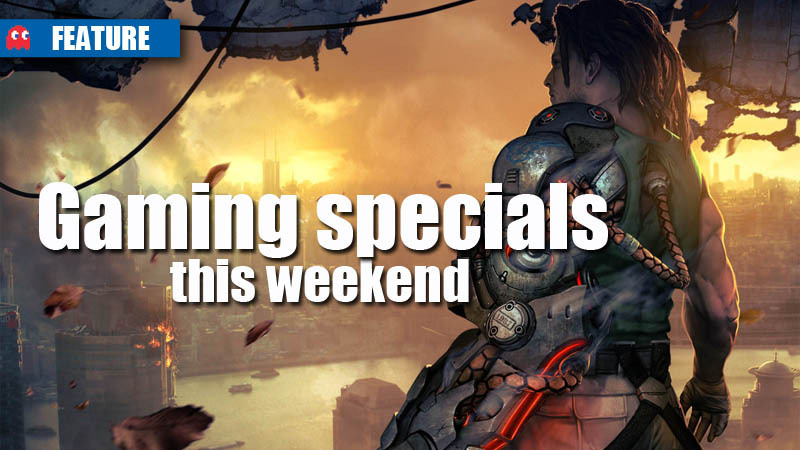 The special is priced at R3,299 from Game this weekend.